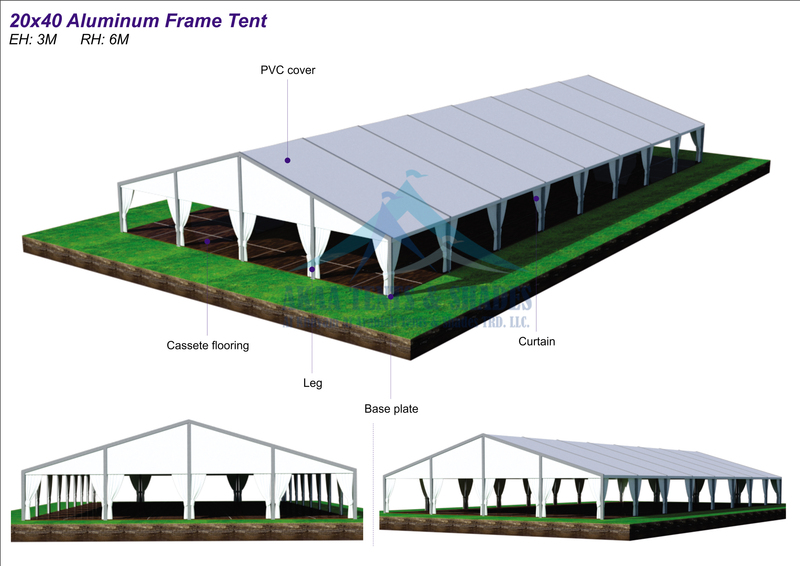 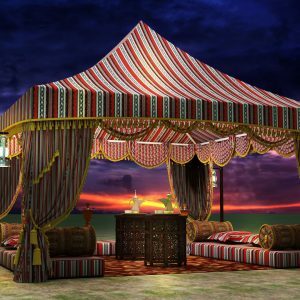 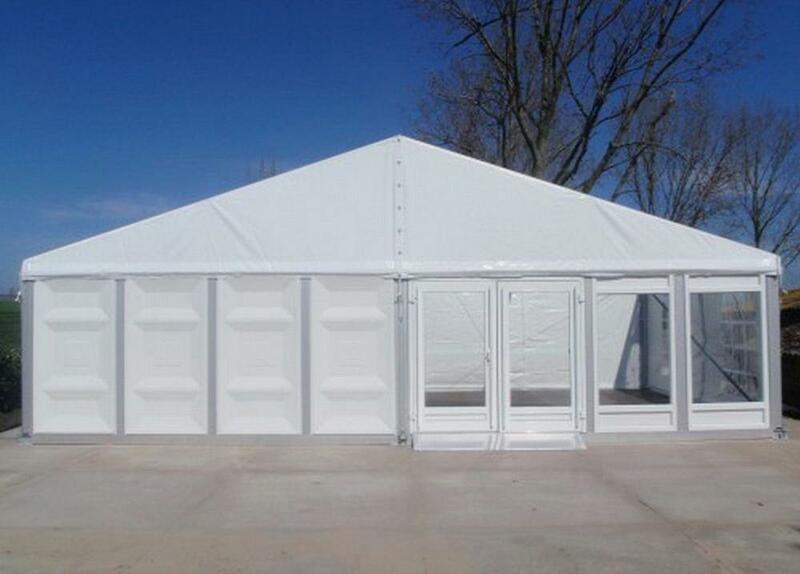 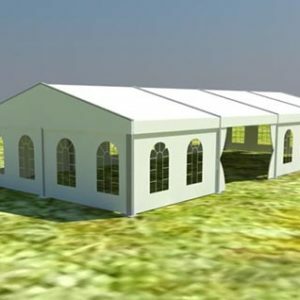 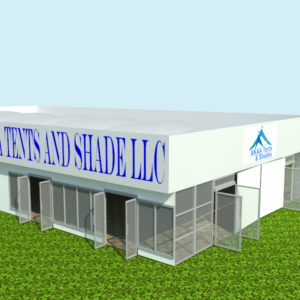 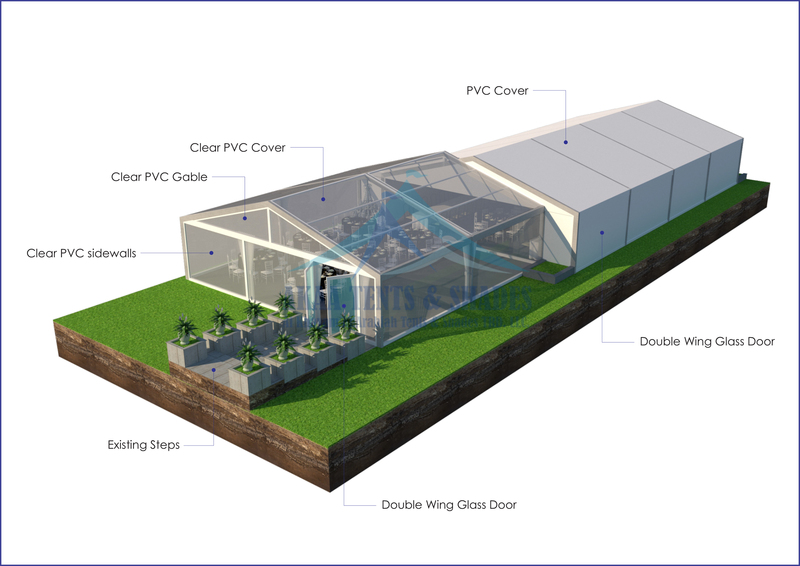 Al Khayam Al Arabiah (AKAA) Tents and Sheds LLC manufacturers and suppliers of Event Tents in UAE Dubai. 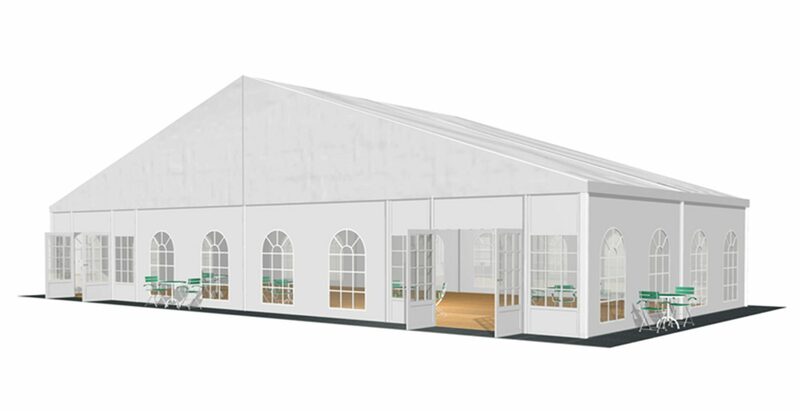 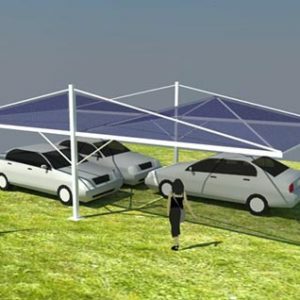 With it’s varied and flexible features, event tent can create different atmosphere for different event, Including banquets, business exhibitions, product launches, promotions, advertising campaigns and so on. 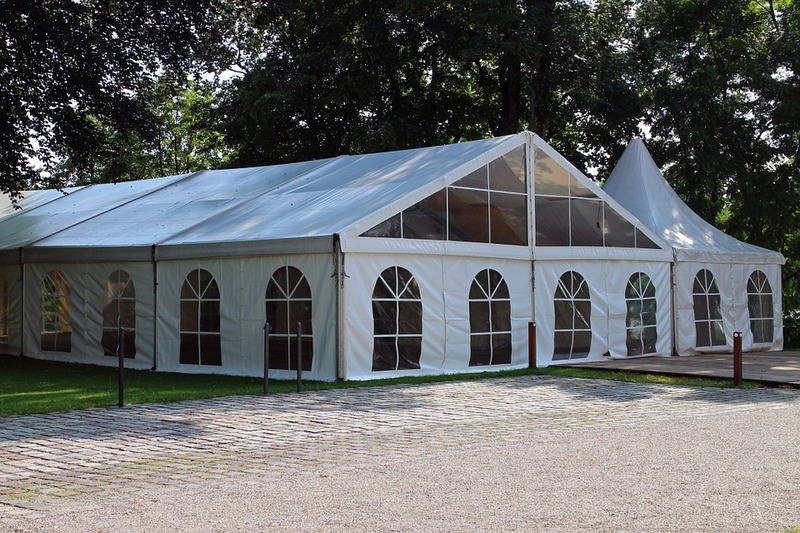 We always provide excellent and guaranteed service which is professional, quick , accurate, reliable, exclusive and thoughtful, to make sure you make the most of enjoying your activities.